A leading provider of smart phone consumer apps, mobile enterprise solutions, console games & digital marketing. With an impressive consumer app portfolio, we understand how apps are impacting the way consumers shop, communicate, interact and connect. We are fierce advocates of the Technology Acceptance Model (TAM) to provide an excellent User Experience. Our attention to detail in both of these areas, and their utilisation for your app design and development, console game production or new website, are key determinants of understanding customers' intentions to interact with you. 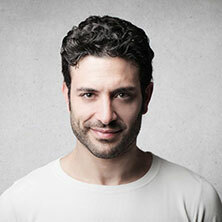 Nyx Digital is also a leader in the provision of enterprise mobile apps. 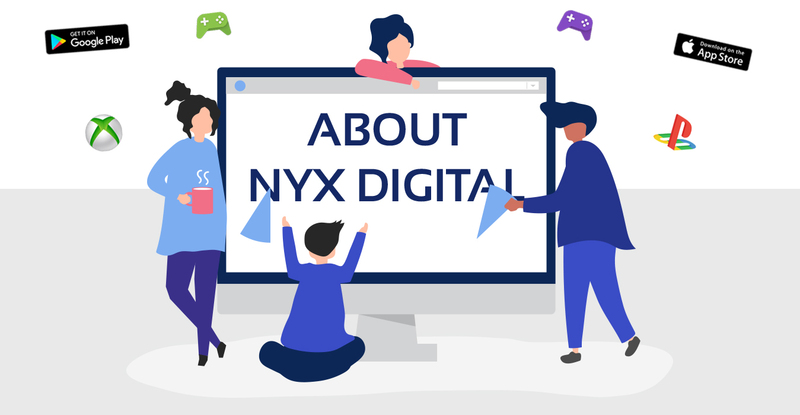 Nyx Digital offer solutions which are designed to improve productivity and drive your business forward, whilst offering secure access to information, tools and back office systems. Enterprise apps are designed to streamline business processes, maximising time and resources, providing task visibility to encourage greater collaboration and teamwork.